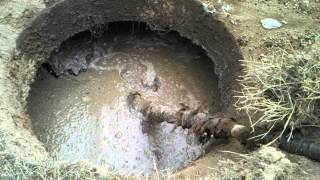 Understanding what is involved in septic tank pumping, it’s first important to understand what a septic system does and how it works. 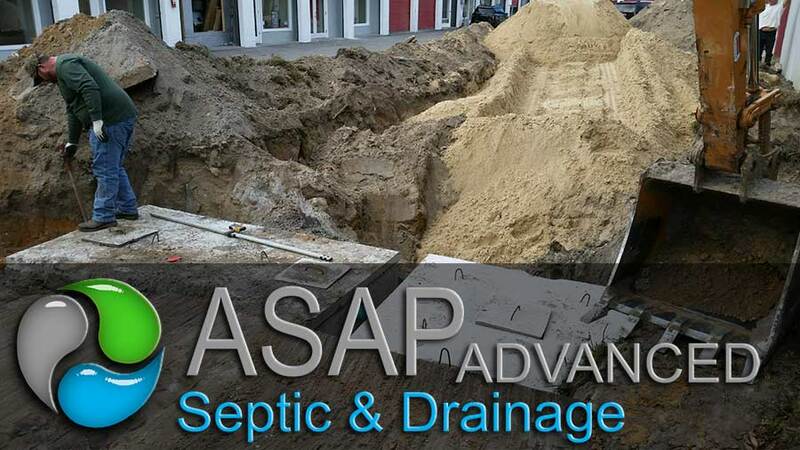 A septic system is an underground treatment system for household sewage. 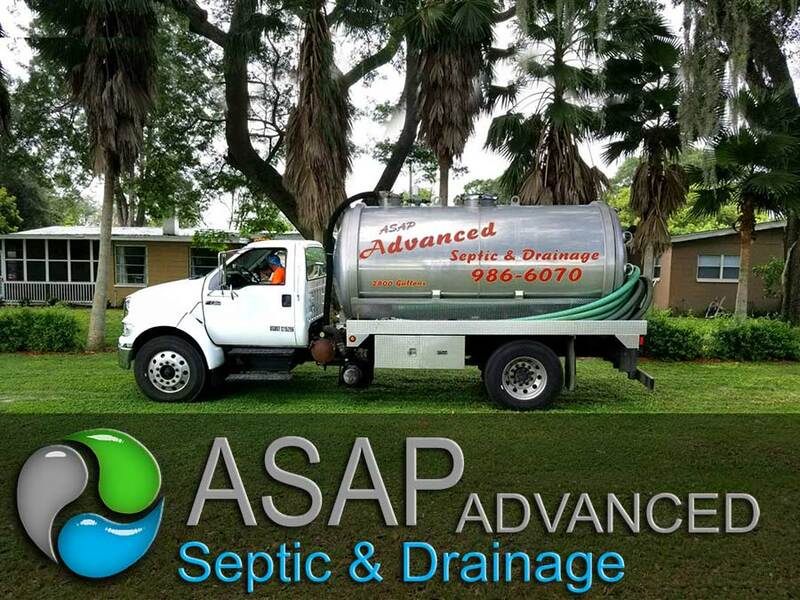 A typical septic system consists of 4 components: the pipe from the house, the septic tank, a drain field and the soil. 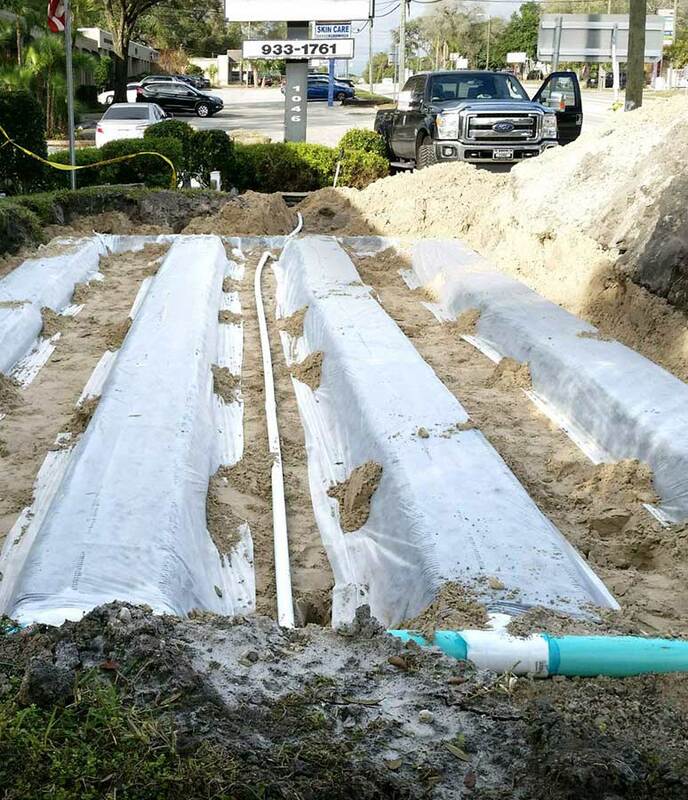 Damage or malfunction of any of these components can cause the system to fail which can result in soil and drinking water contamination and costly repairs or replacements by the homeowner. 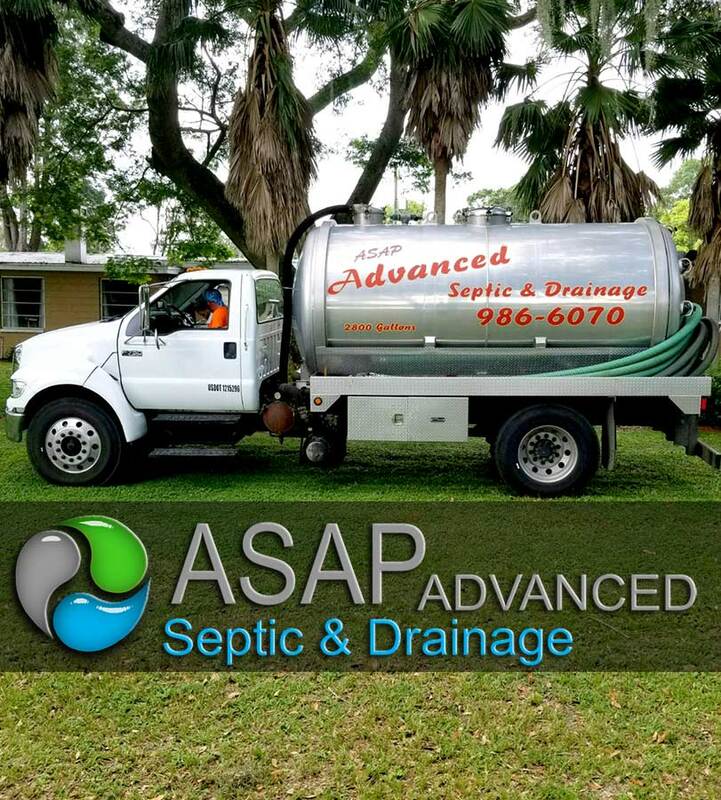 Maintaining a regular schedule of septic tank pumping will help keep your system running efficiently and will save you hundreds of dollars in expensive system repairs.